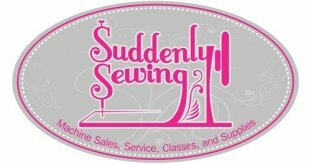 Icon owner classes are always free when you purchase from Suddenly Sewing. 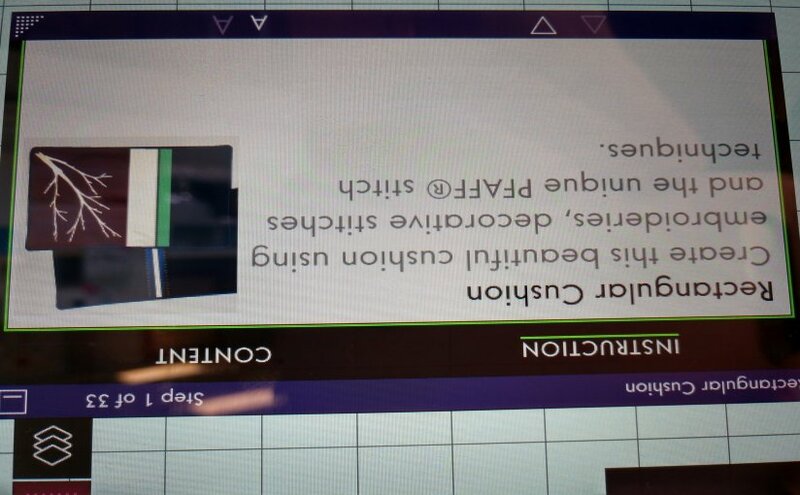 If you purchased your machine elsewhere and are not receiving the instruction you deserve, join us. The fee if you purchases elsewhere is $45 . The best way to learn your machine is hands on instruction. We do overview, hands on sewing, as well as hands on embroidery. Always a good time. A must for all Icon owners. Kit fee may apply day of class. thread and contructing the pillow in class.